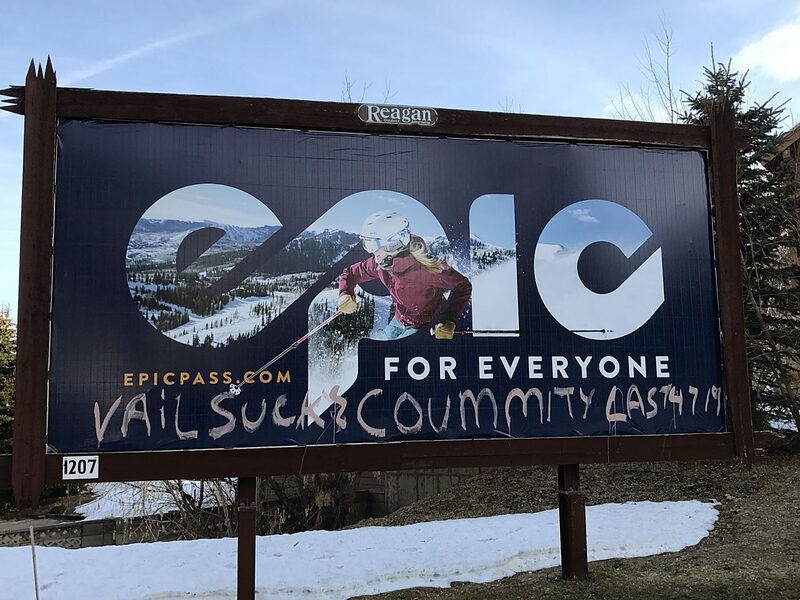 A long while ago, or so it seems, there was this guy that used to publish the Park City Ski News, wherein county officials were oft the subject of his scathing, albeit poor humor. 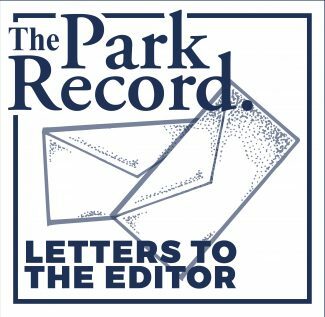 While such thinly veiled contempt for county government is not altogether surprising from that kind of individual, it is surprising when a former county employee, portraying himself as a concerned citizen, writes a scathing letter to the editor regarding the county attorney, but fails to mention that they lost their government position due to David Brickey’s recommendation — oops! Generally, in the interest of fairness, one wants readers to understand that the opinion voiced might not be all that balanced, to say the least. In the form of the Park City Ski News, we at least knew right up front from whence the imbalance derived – general mental unsoundness. If the citizenry must pillory the county attorney, and I for one have consistently supported public hangings as a panacea for much of our social angst, let me throw some fuel onto the fire. I have personally witnessed Brickey riding sans sunscreen in his convertible while eating a banana and talking on the cell phone. The former goes against the Utah Division of Tourism’s recommendations, and the latter two things the legislature is seeking to make illegal. Additionally, I have been concerned for years that Brickey has a direct connection to communists, who, though quiet in recent years, are always a threat. If it were up to me I’d ask him to name names. Lastly, he drives a German car, a BMW no less, and the fact that the firm participated in the holocaust should be common knowledge by now. What does this say about our county attorney? Is this the image we want our county officials to project? If Brickey gets melanoma, will the citizenry be called upon to pay his dermatologist? What about his co-pay? Brickey may be a non-resident alien to boot. Years ago it seems his great-grandfather, Schlomo Helmut Brickey misspelled the family name on the register at Ellis Island ("Brickeye"), possibly voiding his residency and that of every one of the kin that followed. Lastly, Brickey once smiled at me strangely in the parking lot outside district court, and although it could very well have been innocuous (or the position of the afternoon sun), it disturbed me greatly, if only because I have never met a county attorney who smiled. G_d knows Bob never cracked a smile, and Terry reportedly was physically incapable of the act. It’s not like Brickey voted Independent in that last election or anything completely insane like that, so shouldn’t we take a deep breath? Even my mother likes David Brickey. And Mom is pretty much a veritable bellwether of political acceptability. If there were a conspiracy afoot I guarantee my Mom would know about it; and she doesn’t know of one. I know David Brickey. And I can assure you, Mr. Brickey is both boring and dutiful; precisely what most people want in a county attorney. Last time I checked he was putting bad guys away and refusing to accept bribes (mine at least). By all means vote him out next election if that’s what the citizenry desires; but when an elected county official can be removed by a guy charged with a DUI, people had better speak up and tell the attorney generalisimo to take a Xanax; If he is actually caught driving with a banana then I’m all for letting heads roll, but until that time, may cooler heads prevail.